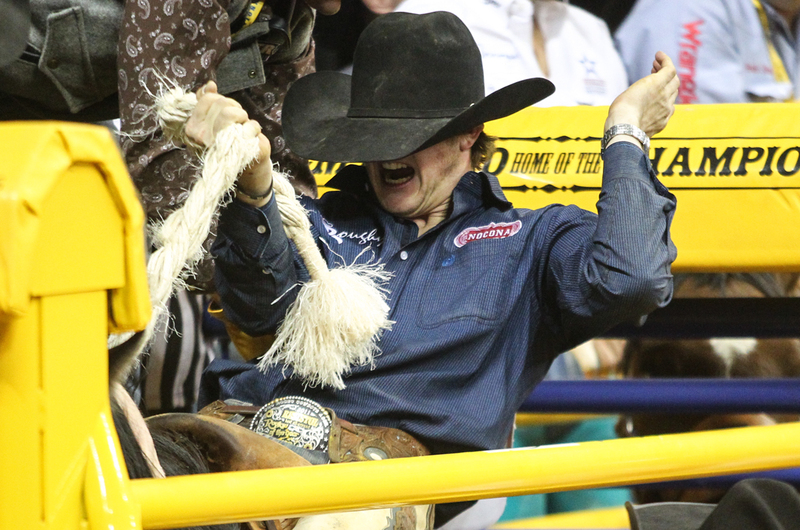 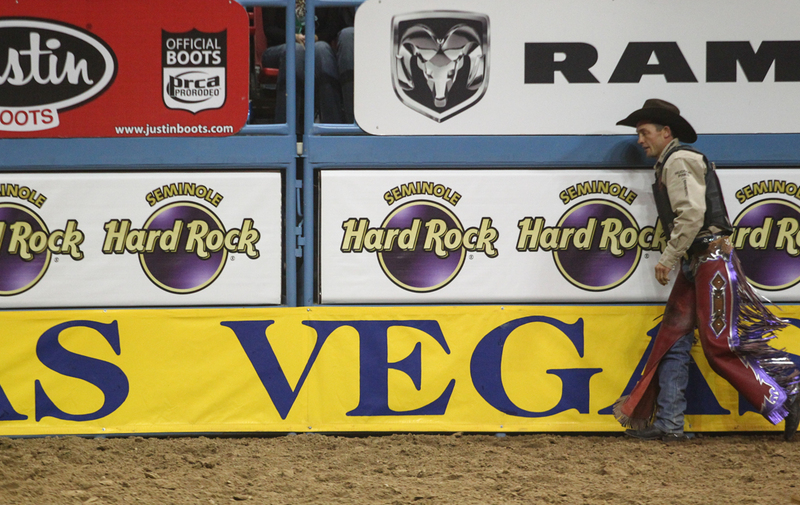 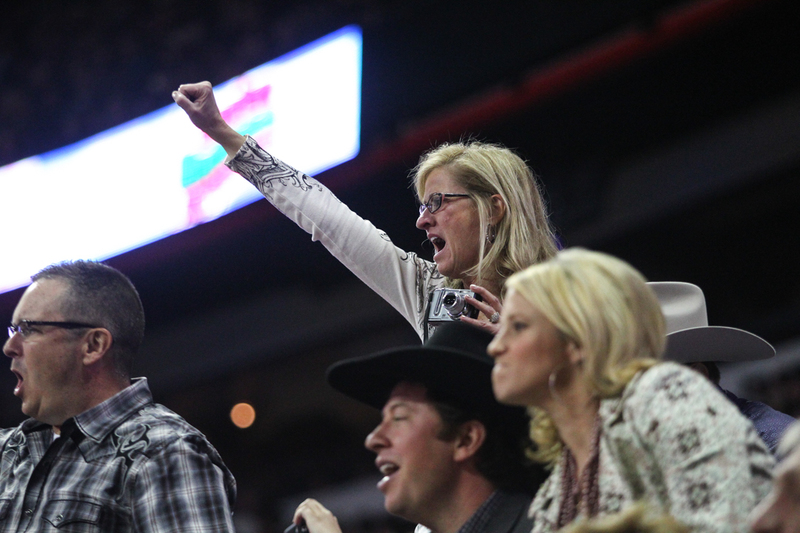 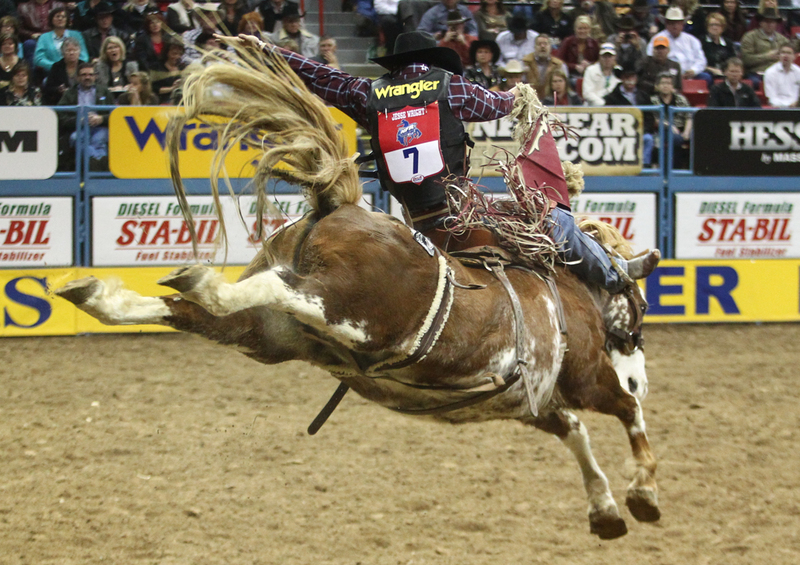 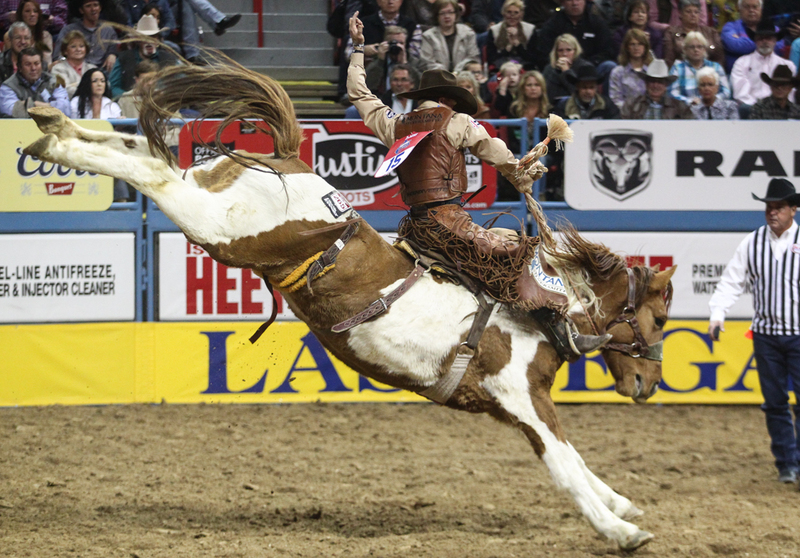 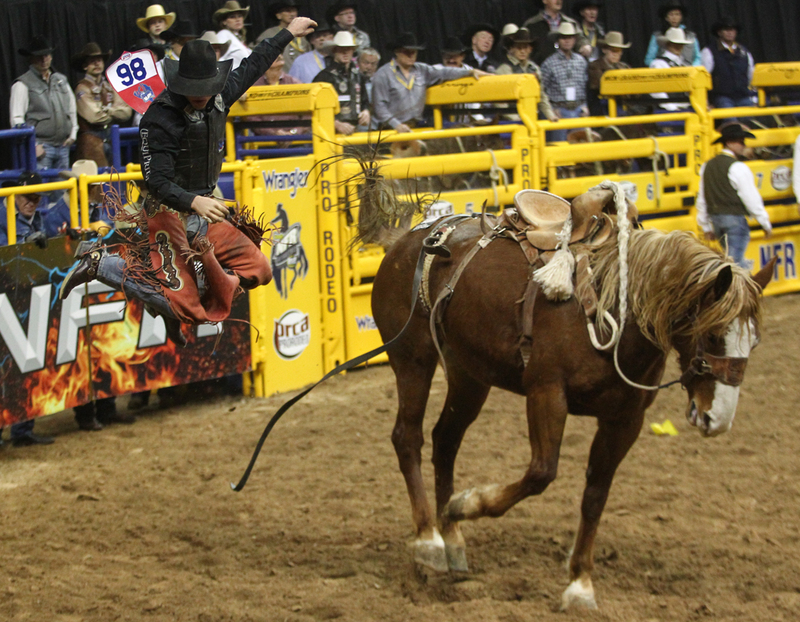 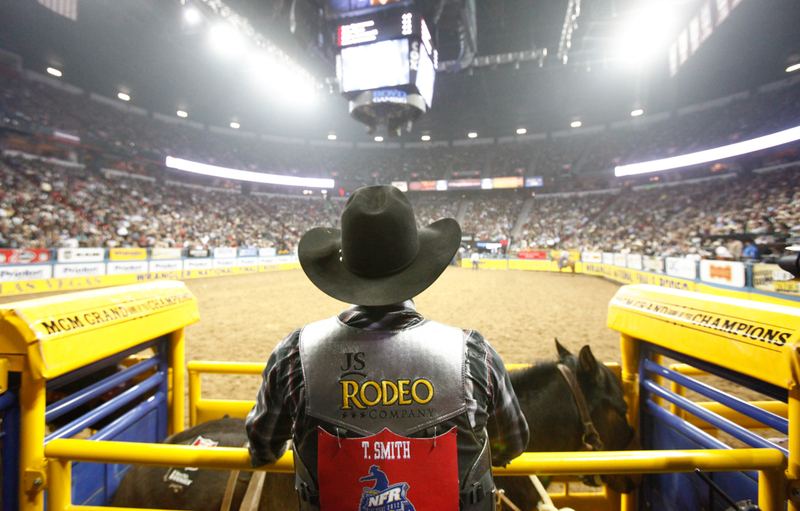 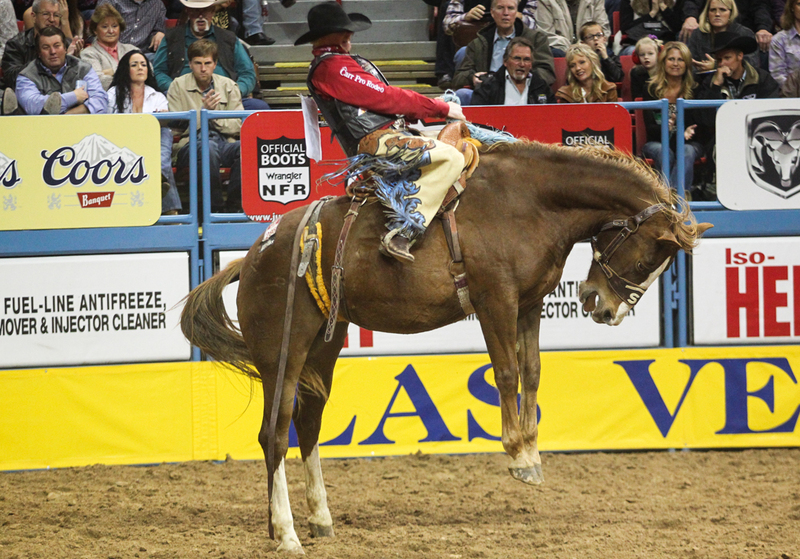 Round 6 of the 2012 Wrangler National Finals Rodeo at the Thomas & Mack Center in Las Vegas on Tuesday, Dec. 11, 2012. 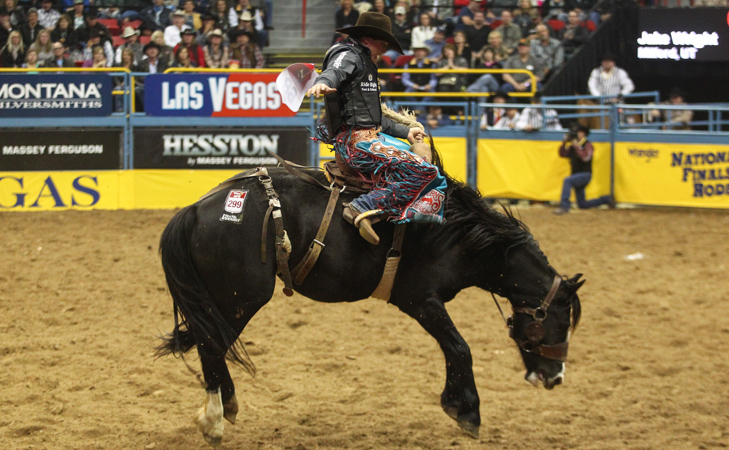 The Las Vegas Review-Journal will highlight a different competition each night, with Tuesday night’s being the Saddle Bronc Riding competition. 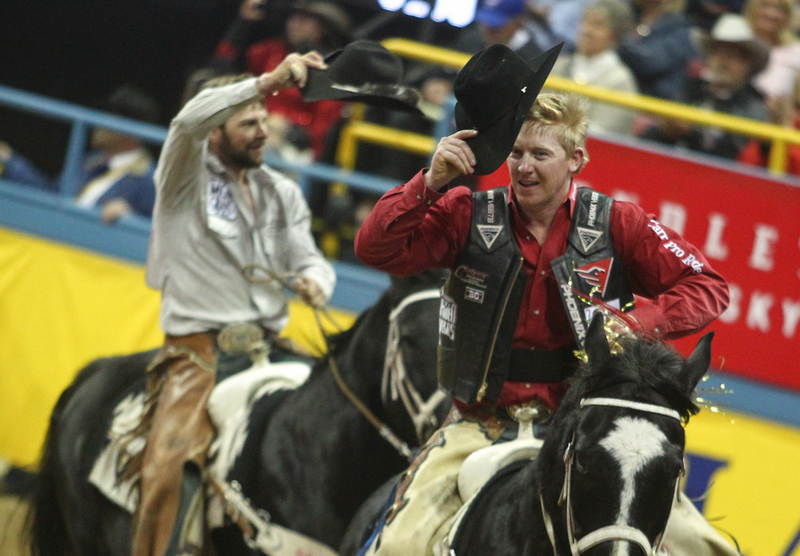 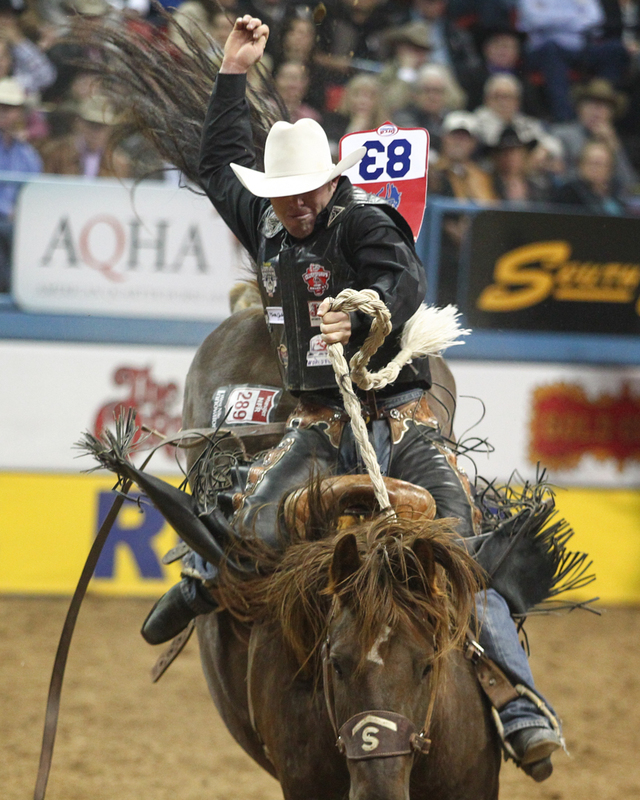 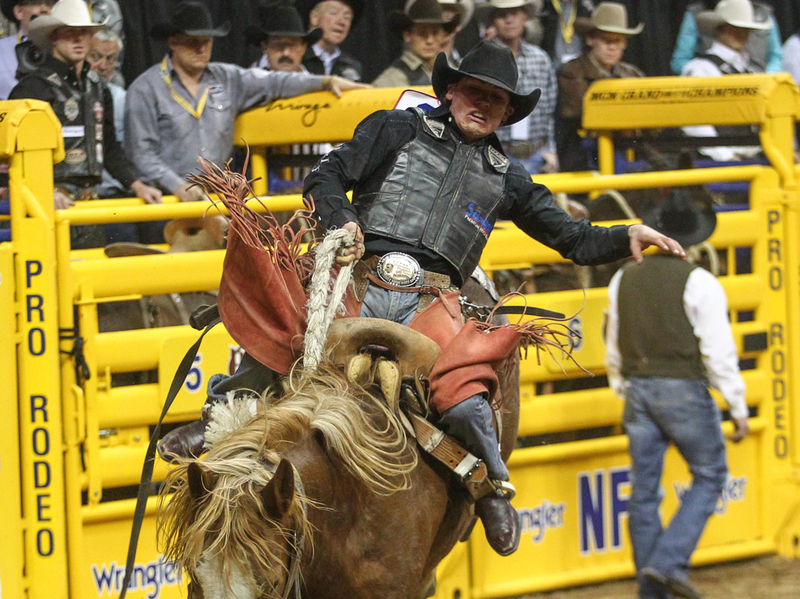 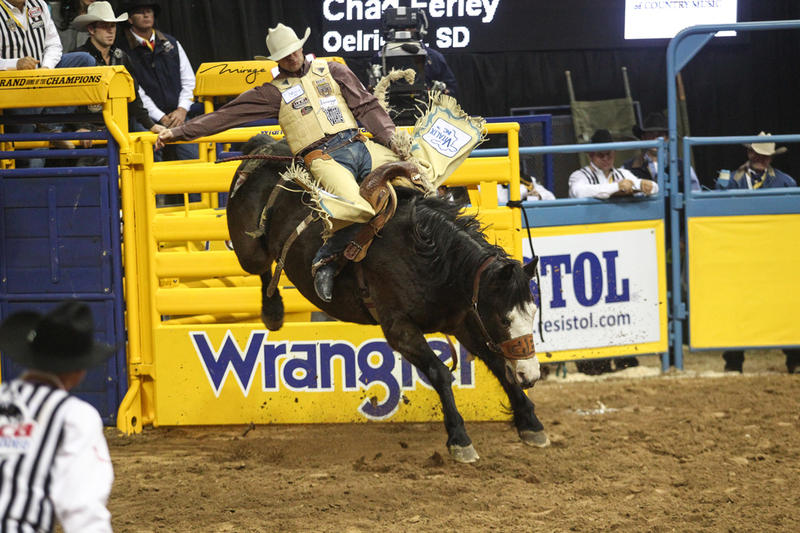 Twelve of the fifteen riders made qualifying rides, and both Wade Sundell and Taos Muncy tied for first place with a score of 84.